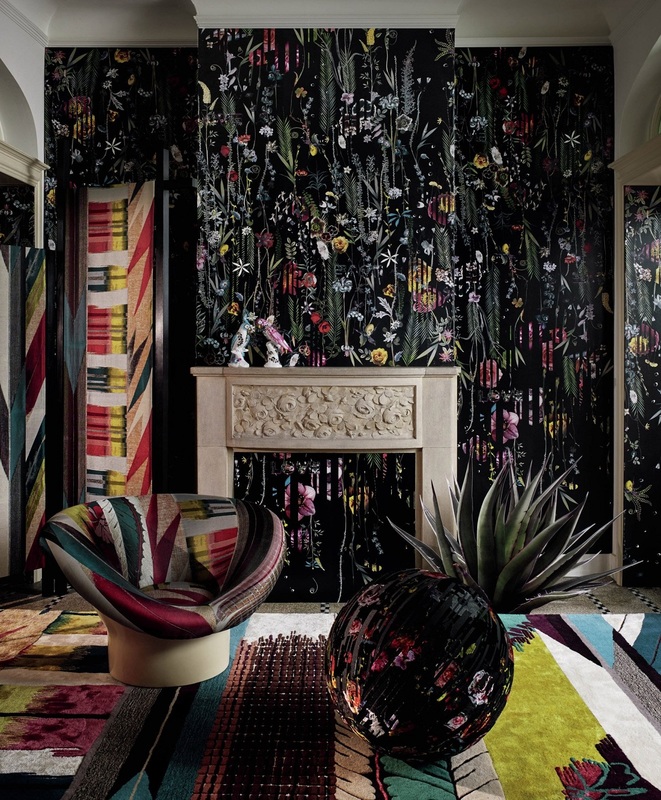 After the cool minimalism of Scandi interiors, it seems the design pendulum has swung right around to maximalism. It now rests on vivid colours, powerful patterns and the philosophy that more is definitely more. 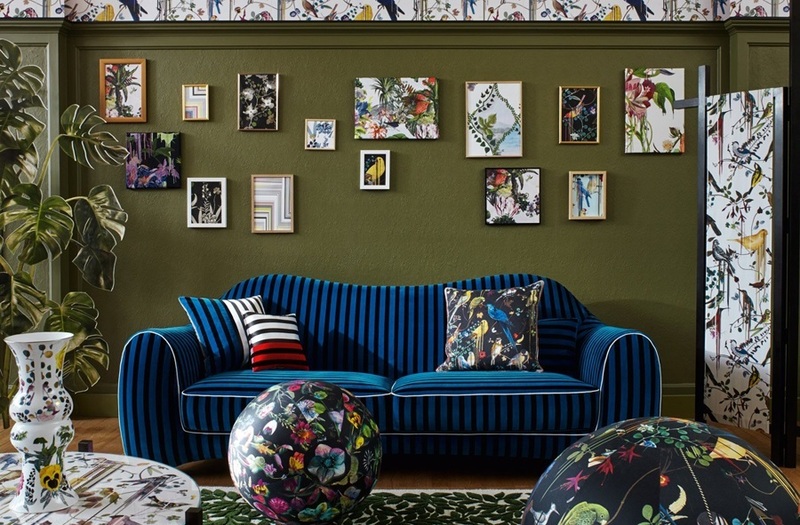 So what exactly is maximalist interior design and is it right for your interior? Here's what you need to know and how to use it. 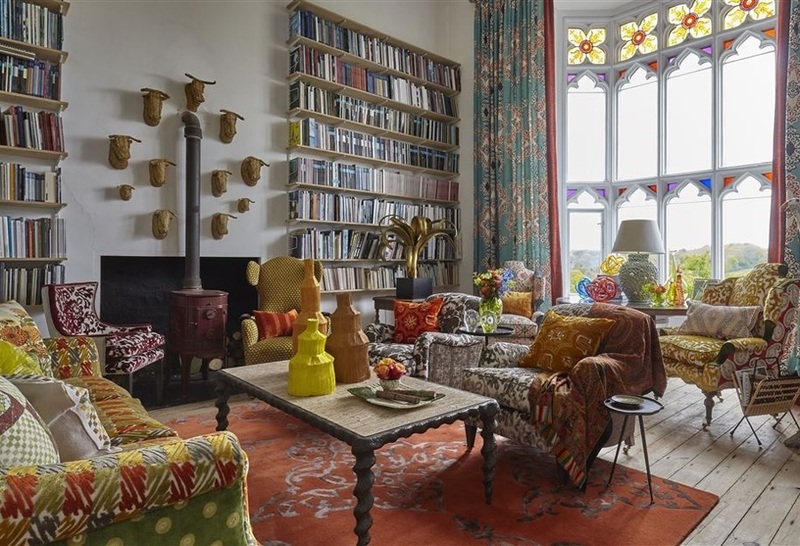 Maximalism can be interpreted as the use of bright colours, patterns, and furnishings. They are layered upon one another in a way that produces an instant wow-factor. At its core, this style is about allowing your personality and tastes to be expressed through your interiors. It creates a space that’s unique to you. The benefits of soothing neutral shades, uncluttered surfaces and perfectly aligned furniture have long been espoused. These ‘rules’, however, can make it difficult to put your own spin on a room, particularly if you have a fondness for hot pink or collecting knickknacks. 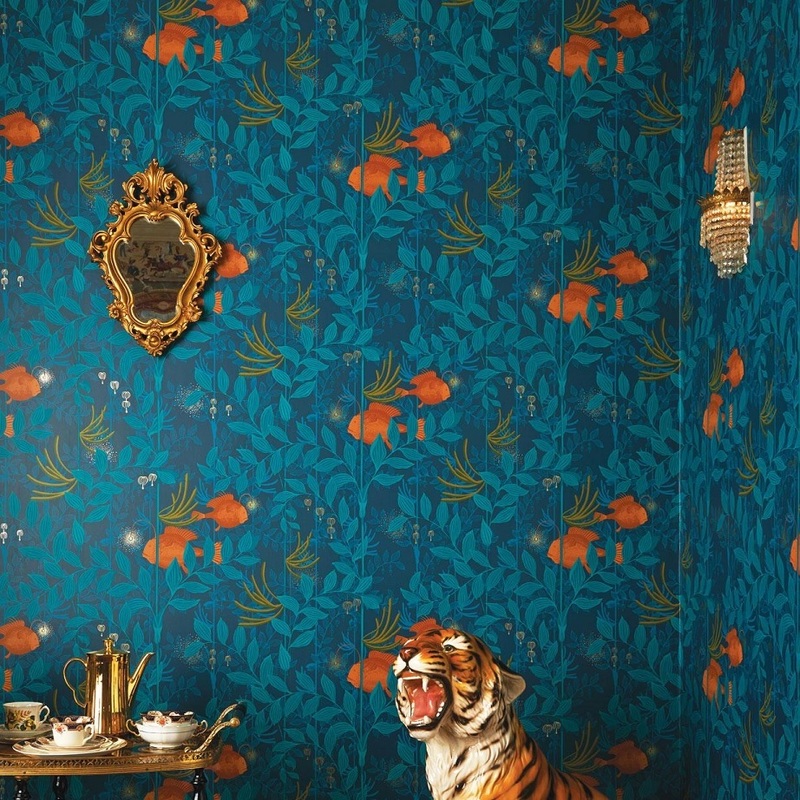 Maximalism not only allows for potentially mismatched items, it actively encourages them. 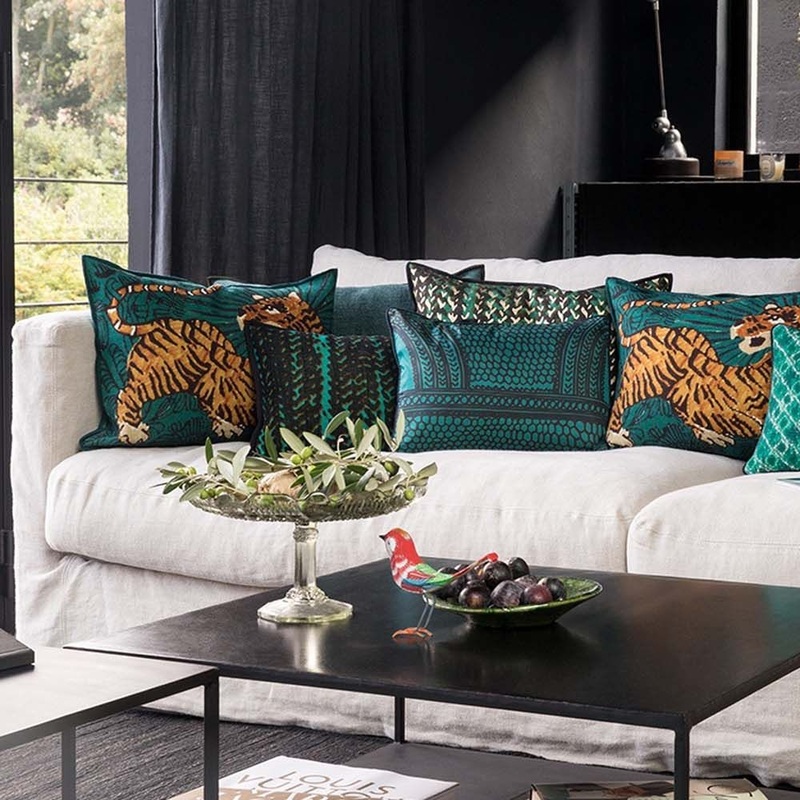 It champions the philosophy that your home should be built around your favourite colours, patterns and possessions – not the other way around. 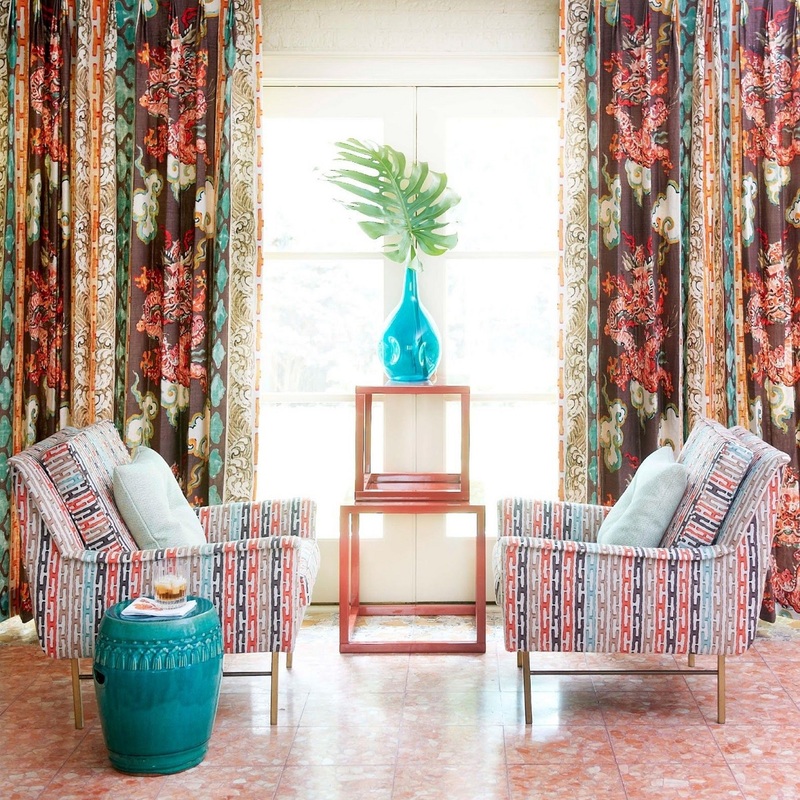 "To me, Maximalism is the epitome of the passion, power and joy that can be expressed through a room, and is a much needed switch up from the long-serving minimalism, boho and farmhouse norms." - Marilynn Taylor, Interior Designer. 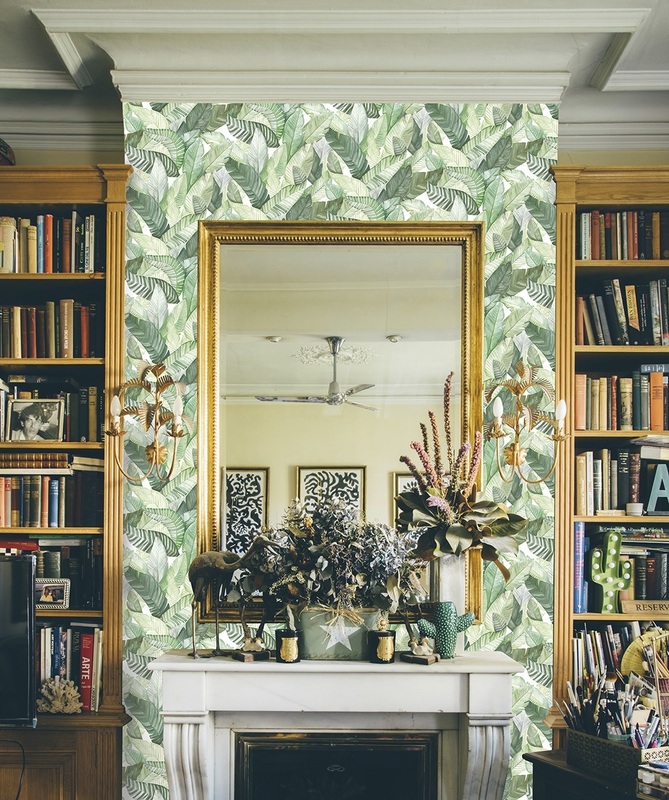 Maximalism is based around the individual, so start your decorating process there. Maybe you want to style your interiors around a particularly wonderful country that you've visited. Perhaps your base is just a postcard or you’ve acquired years of items you love. Think about why you like these things, then pull out colours, textures and motifs and weave them into the rest of your design process. 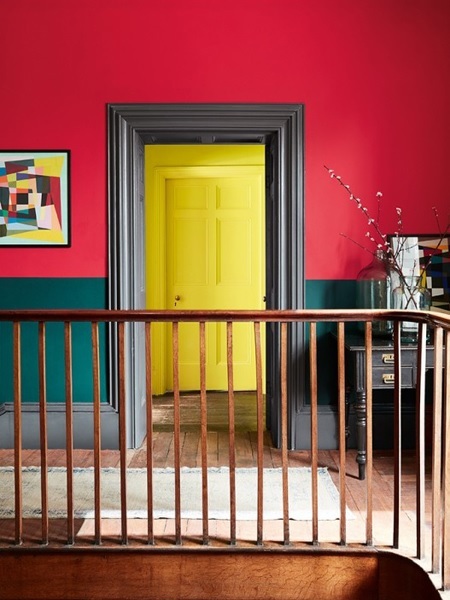 A maximalist approach to decorating encourages you to have no fear when combining colours within the home. The only rule is that it is done well, and with thought. The best advice is to lay paint swatches out side by side before you apply to any surfaces. Move the colours around, introduce new ones, and experiment with putting them into the back and foreground until you have a look that you’re happy with. You may be thrilled to learn that your porcelain cat collection is now the height of chic. This doesn’t mean that it can’t look tidy. Think carefully about how you can present items to achieve maximum results. A large bookcase or set of shelves will allow you to display to your heart’s content while still giving an air of order. 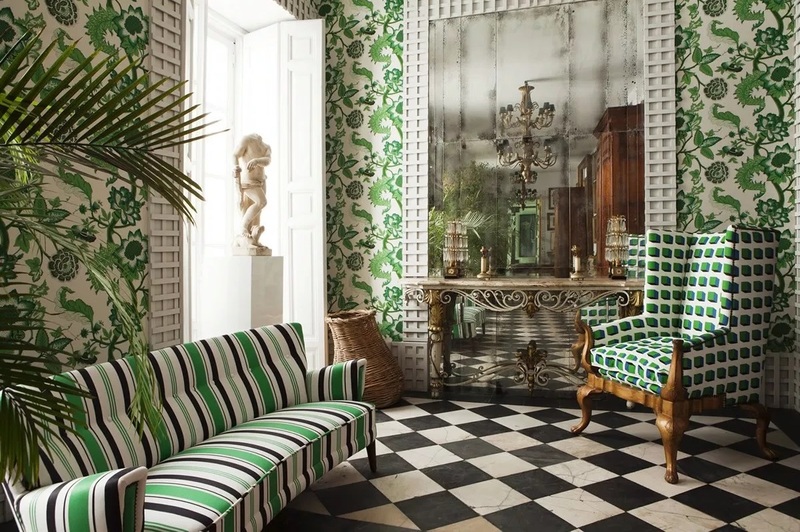 A key element in maximalist design is not being afraid to use the same pattern more than once in a room. 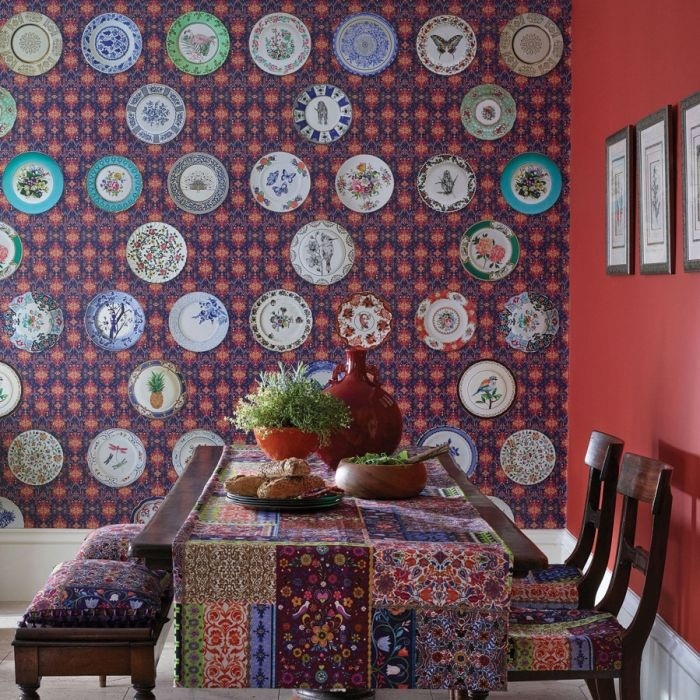 Why not try hanging the same wallpaper but in different colourways. 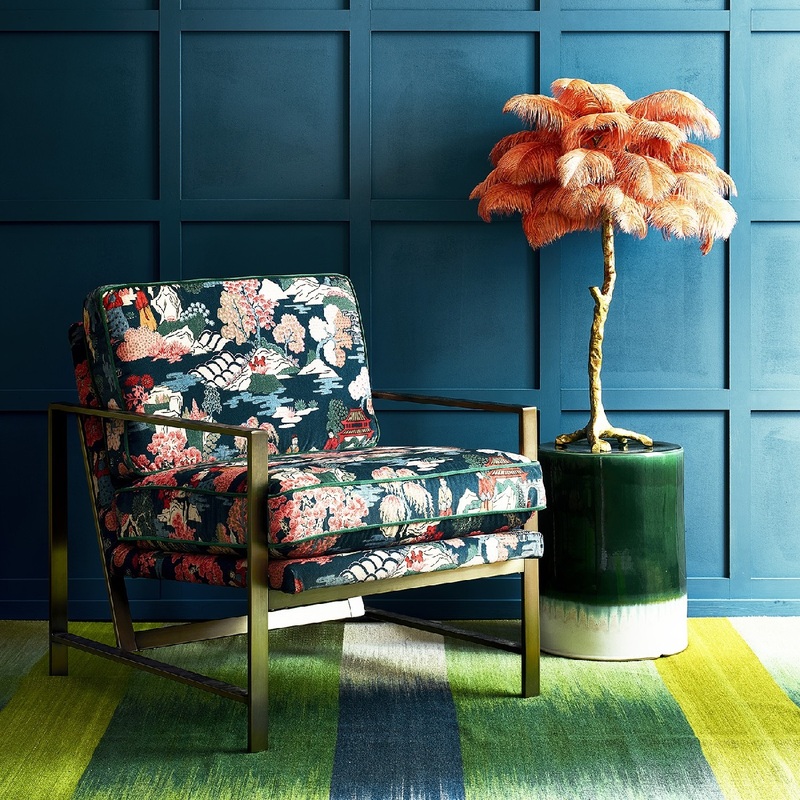 Put them on two opposing walls, or apply the same colourway to your upholstery or curtains. 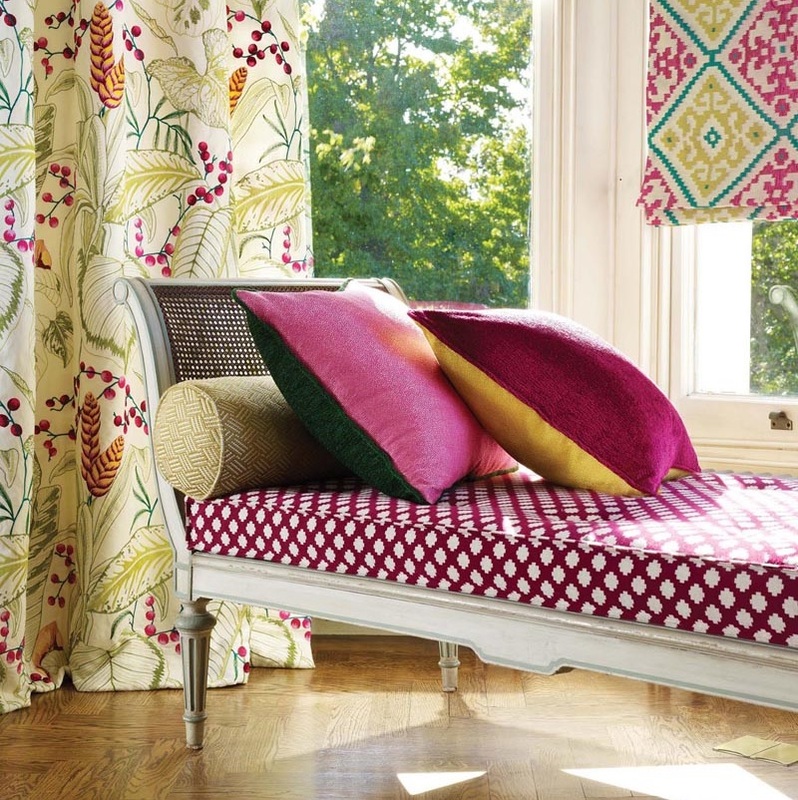 If you’ve got a particularly large or bold pattern, this can actually help to ground it in your scheme. It will look instantly more at home. 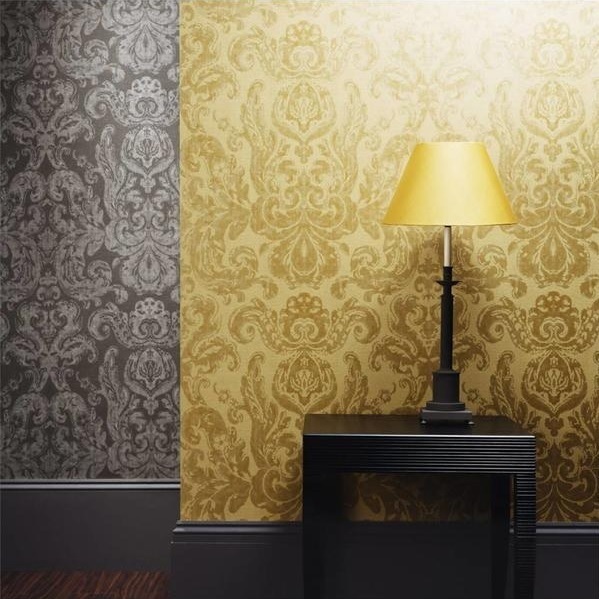 With the above in mind, don’t feel pressured into thinking your house must have wall-to-wall patterns. 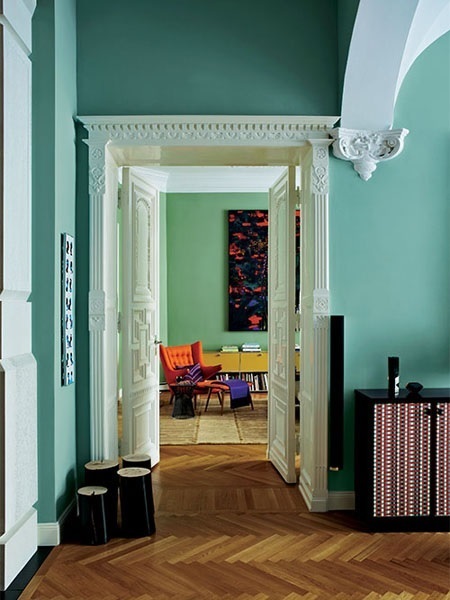 Plain surfaces not only complement maximalist interiors, they are vital to creating them. Remember, it’s about enhancing your home, not suffocating it. 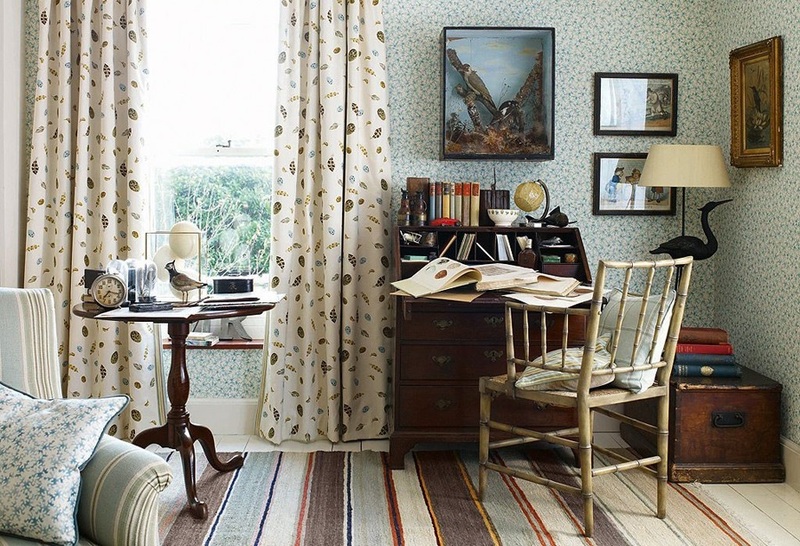 Add plain fabrics or wall paint to give your best patterns some breathing space. 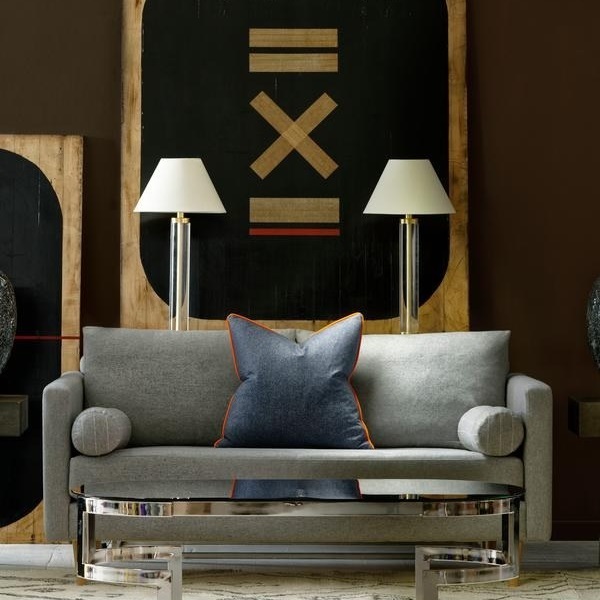 Creating symmetry through your furnishings will give your maximalist look a more done-up feel. Mirroring armchairs, bedside tables or floor length curtains can look exceptionally striking. 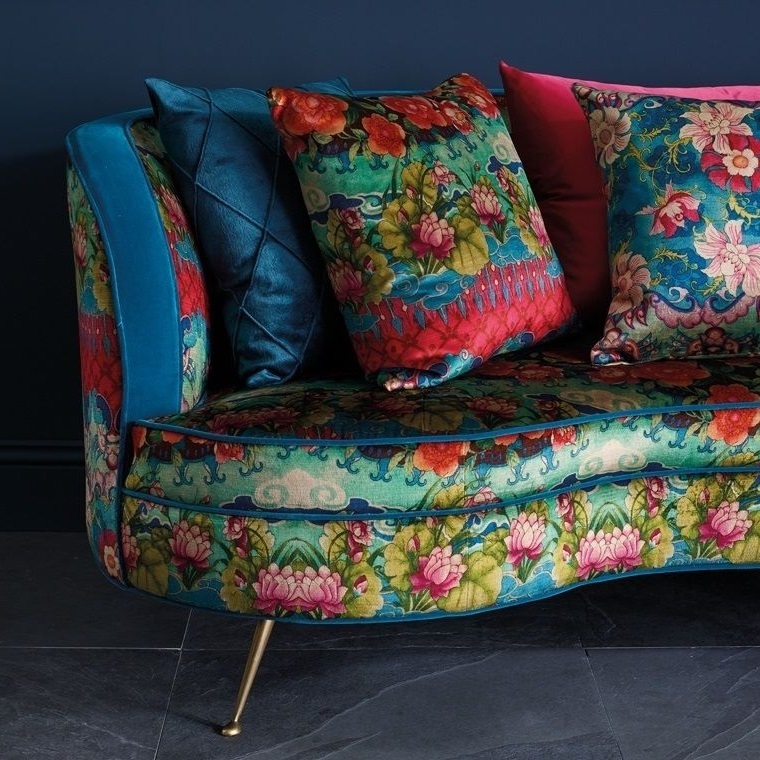 It will also help to balance the riot of colour and patterns on show. 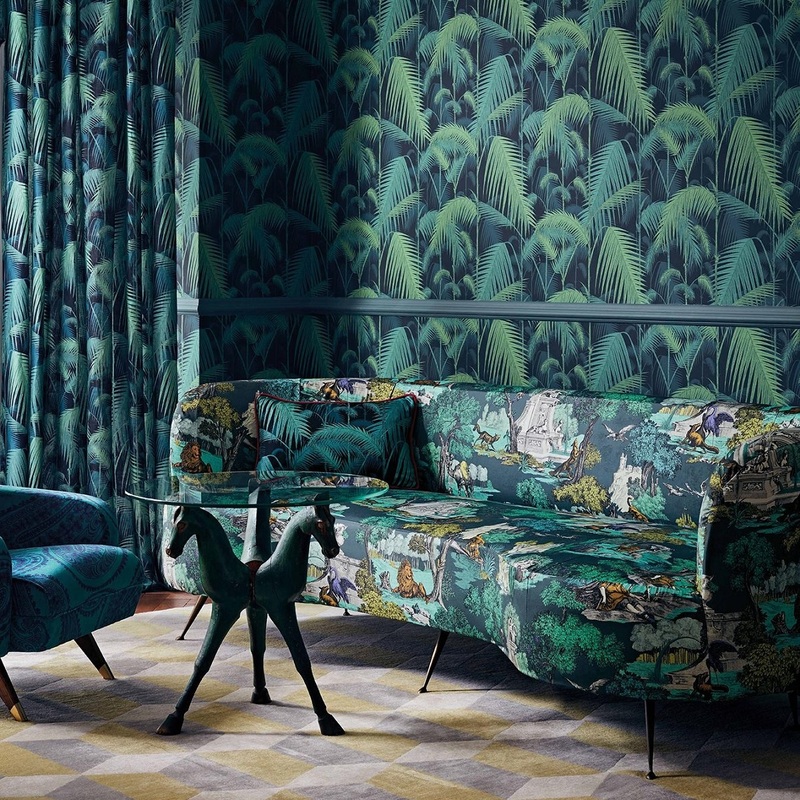 Unlike other interiors styles, maximalism offers no set colour palette or suggested motif. It instead makes you work to build a look based on your preferences, which can often seem very broad and therefore an intimidating concept. The key is to immerse yourself in the design process and introduce new colours, patterns, and accessories slowly.